Sicilì is both antique and modern. 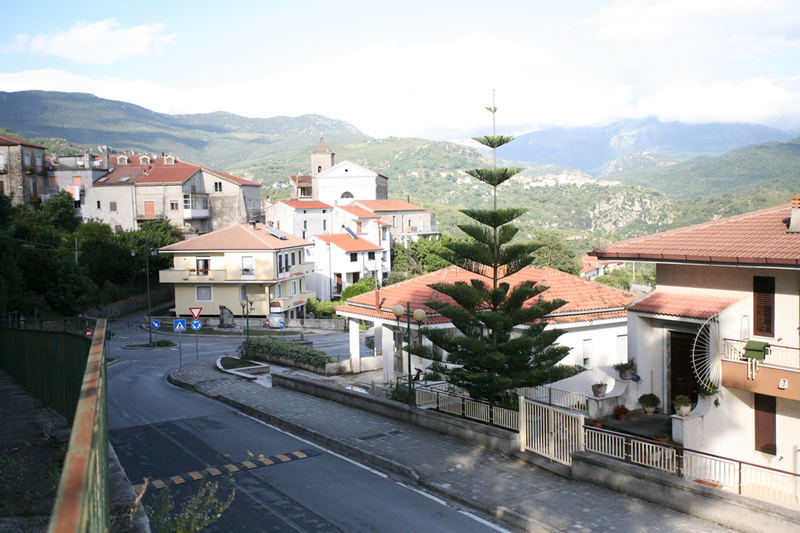 The town of Sicilì develops according to a diagonal arrangement along the side of Mamino mountain with an articulation of the building blocks firmly adhering to the orography of the area. Over time, the growth of the city centre has been particularly influenced by the presence of waterways (ravines) that originally crossed the village. 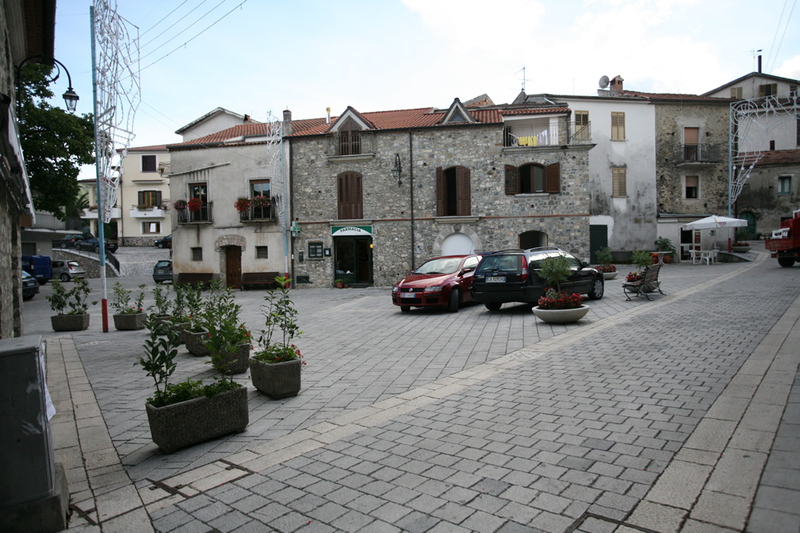 Today, the small village has a central area which is the oldest part and the place where Chiesa della SS.Annunziata church is located as well as several branches along which arose the more modern areas. Defined liked this by those who have observed the appearance of this small village with about three hundred inhabitants that resembles a star: small but bright with a centre that is represented by a cluster of houses whose tips are nothing more than the arms that hold the heat of the small village. A core that is at the heart of a community where ideas and opinions of those who live are exchanged a bit like going through the narrow streets which are interwoven metaphorically and represent the union of the people, of the people participating in the development and the progressive realization of the village by making the past and the history to the pillars and foundations of its future. 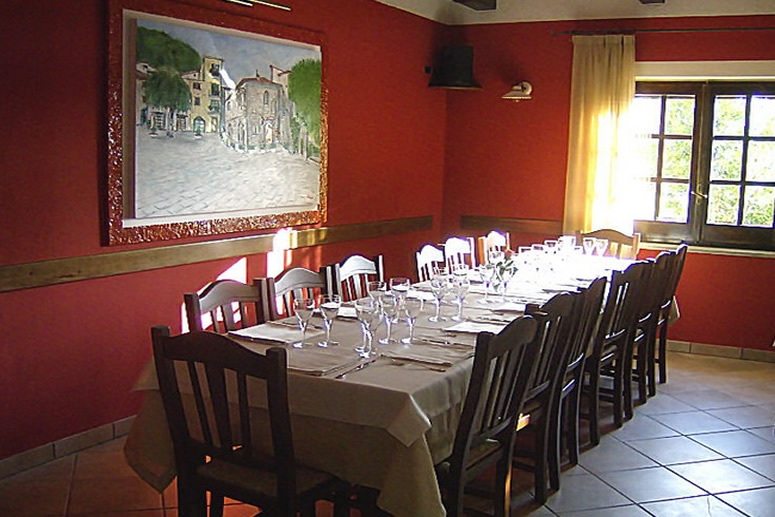 Sicilì, authentic rural hamlet, has been carefully restructured in the last years. In the square, especially in summer, the whole social life of the village, with cultural events, concerts and important meetings takes place. The church entertains the Sanctuary of St. Biagio. Extra virgin olive oil, White fig trees of Cilento, Cold meats and salami, Honey. Sanctuary of St. Biagio (Sicilì), Medieval centers of Morigerati and Sicilì. cured meats and cheese, fresh pasta, vegetables, and meat come from animals bred by the same inn. Cozy inn with typical traditional recipes. Room for 60 people, big terrace, parking space. 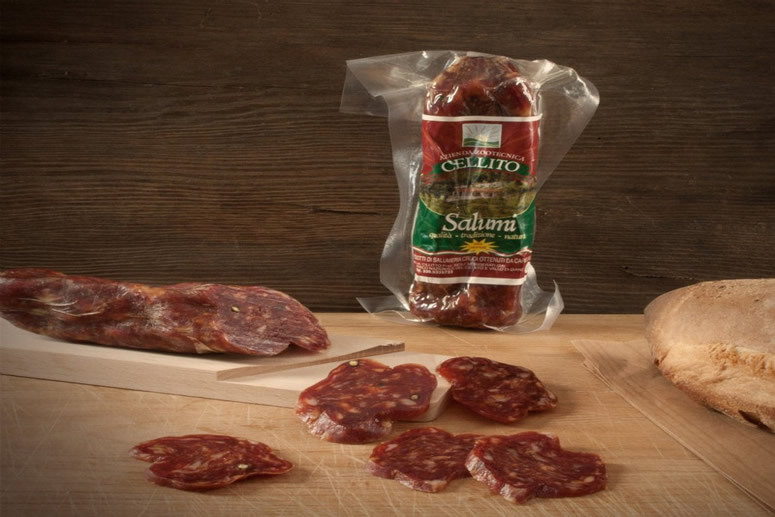 Cellito farm offers guaranteed healthy and genuine products. The meat comes from the farm breeding and is prepared without preservatives but in line with the traditional flavours of the rural region Cilento. 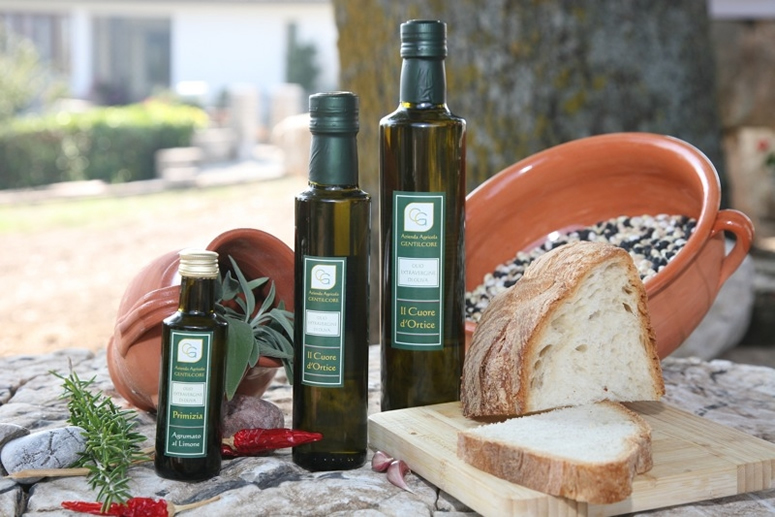 Exquisite extra virgin olive oil is produced in Sicilì. Olives are harvested every day of October and directly processed after the harvest. The Marsicani family offers guided tours through their oil mill to tell guests everything about the production process from the olive to the oil.